Carpet Bright UK provides full service carpet cleaning in Thornton Heath CR7. Our carpet cleaners in Thornton Heath CR7 offer efficient and pocket-friendly cleaning solutions with long-lasting results. We work with all our customers to ensure their individual needs are met, and as Thornton Heath's trusted carpet cleaner, we guarantee we’ll never offer you something you don’t need. 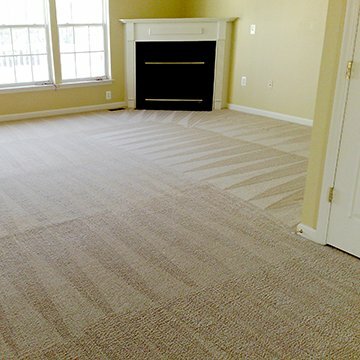 Carpet Bright’s expert team brings a new lease of life to your living or office spaces, professionally deep cleaning your carpets, rugs and upholstery to ensure they are free of dirt, debris, and bacteria, thus ensuring a fresh and welcoming environment for you, your family and your customers. We know you are busy and that every minute counts, so as part of our full service we also provide car interior cleaning, making sure your seats, headboard, and car mats are dirt and debris free. Contact us today for a free consultation from the most trusted carpet cleaner in Thornton Heath. 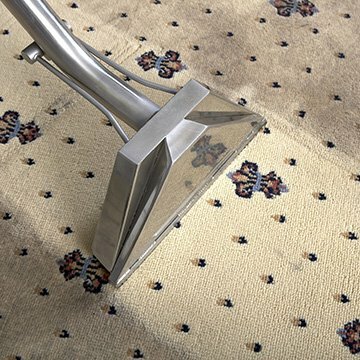 Whatever carpet problems you have, our specialist team will make sure your investment is completely clean. The highest quality of carpet cleaning in Thornton Heath. Our vans are fully equipped with most powerful machinery available.Our vans are fully equipped with most powerful machinery available. To offer our customers the best carpet cleaning in CR7. We have served over 1,500 happy carpet cleaning customers in Thornton Heath! "The cleaners where prompt and on time. They acted very professional at all times and we felt comfortable using them. I recommend this company." 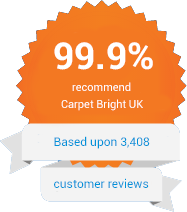 "Carpet cleaning from Carpet Bright UK is a guaranteed service. Actually third time we have used them to clean our carpet, great job cleaning stains from carpets." "These guys are great! After moving from London, they really made me feel comfortable in using them. Fantastic carpet cleaners! Thanks again guys!"